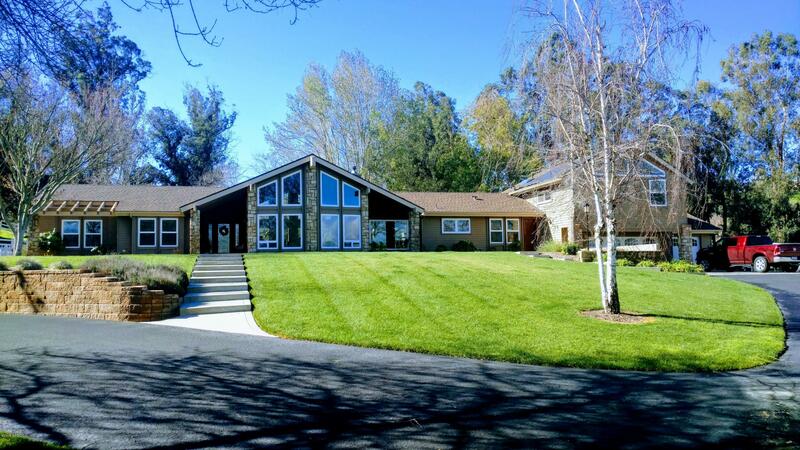 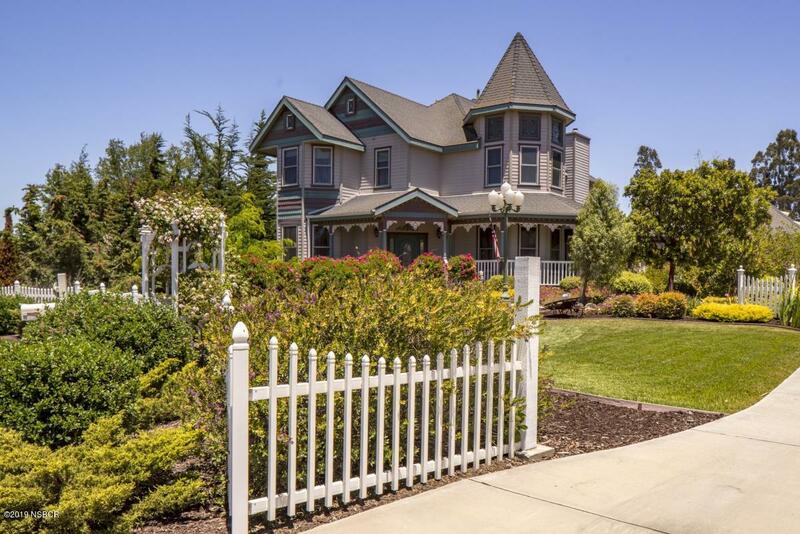 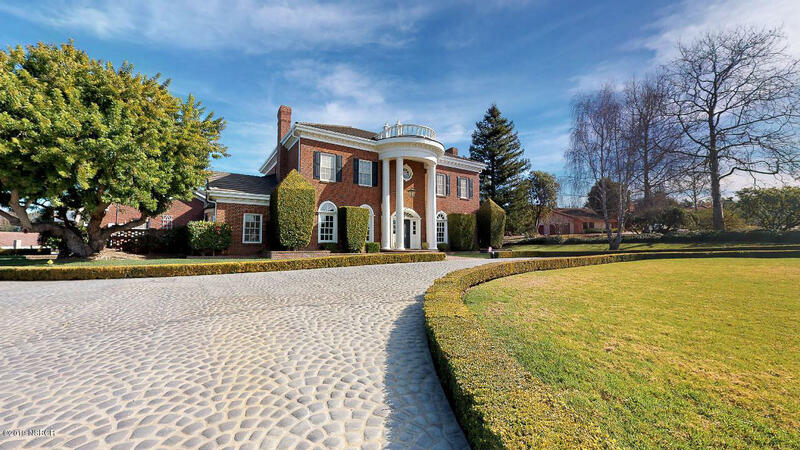 Nestled in The Lake Marie Estates, enjoy the park-like setting of this elegant property! 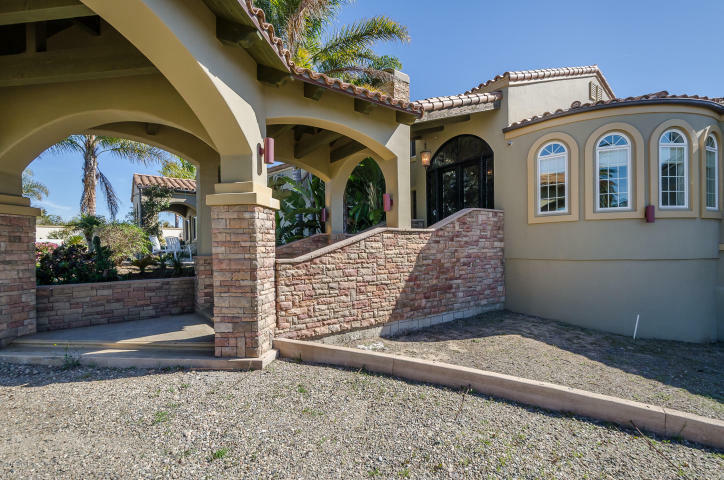 Offering a unique separation of space, with a multiple level, split- floor plan, this home is truly an entertainers delight! 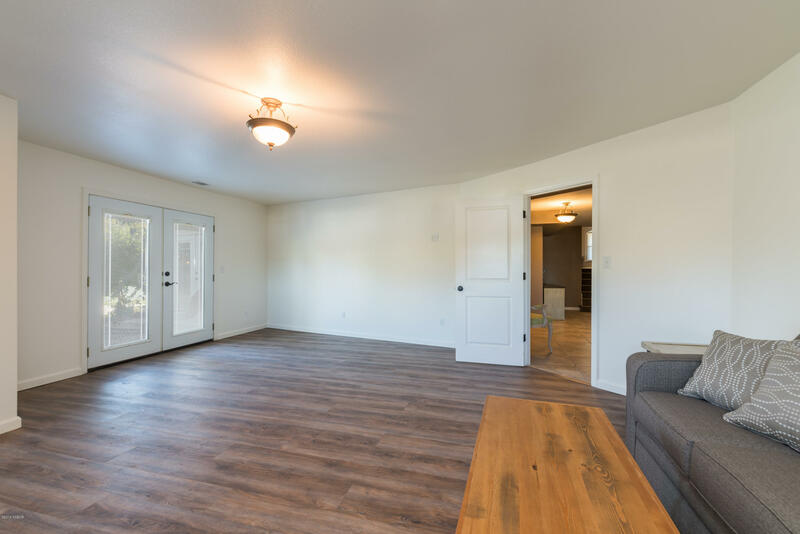 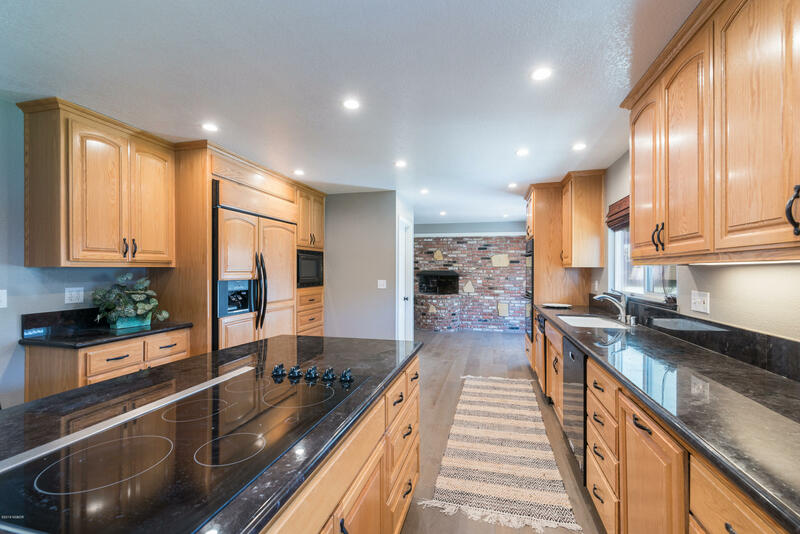 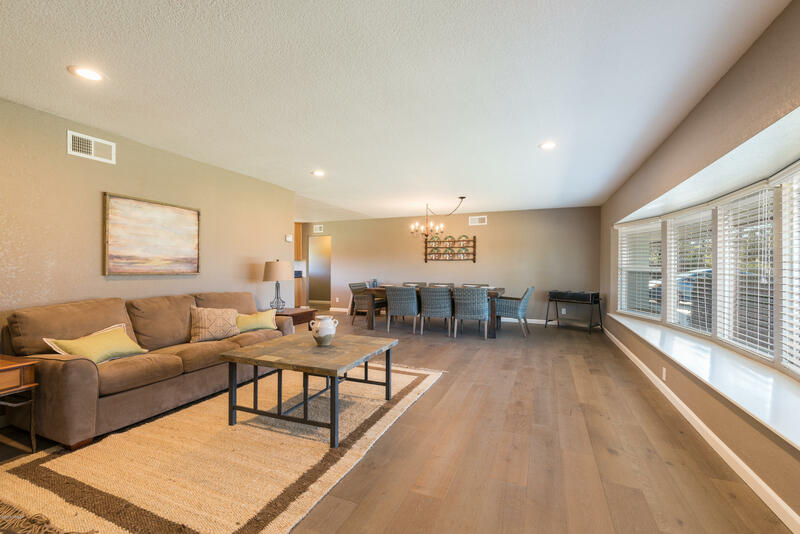 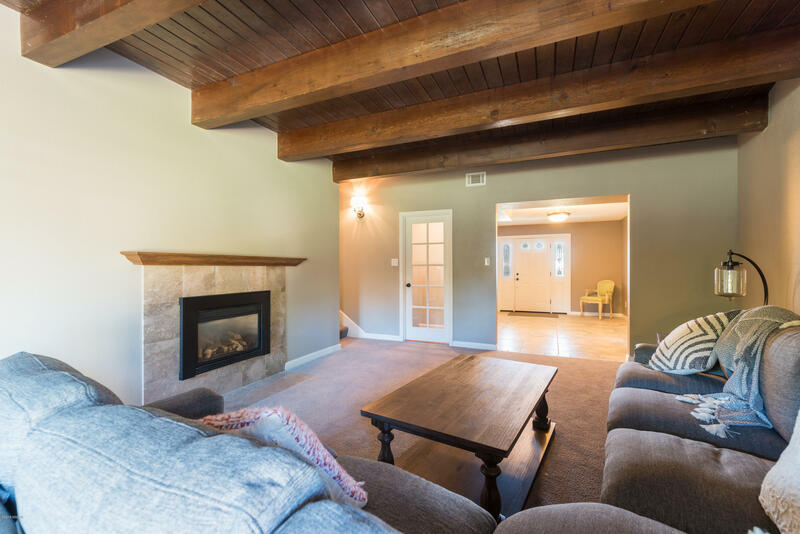 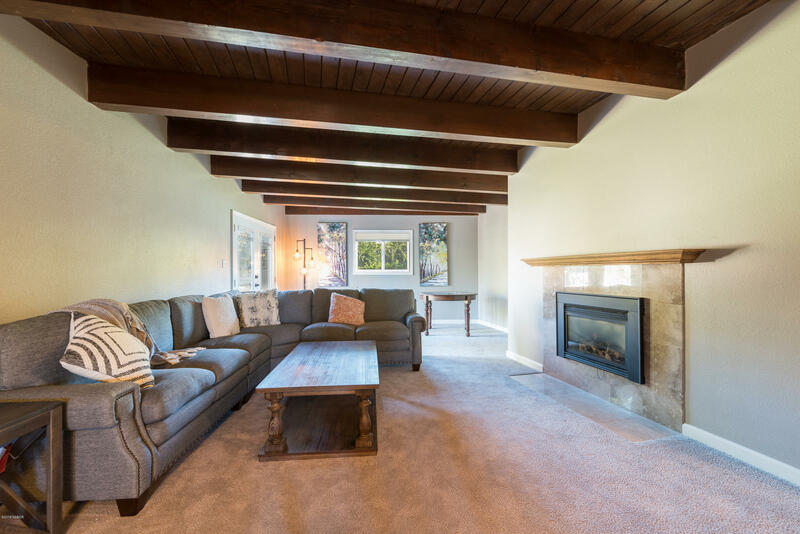 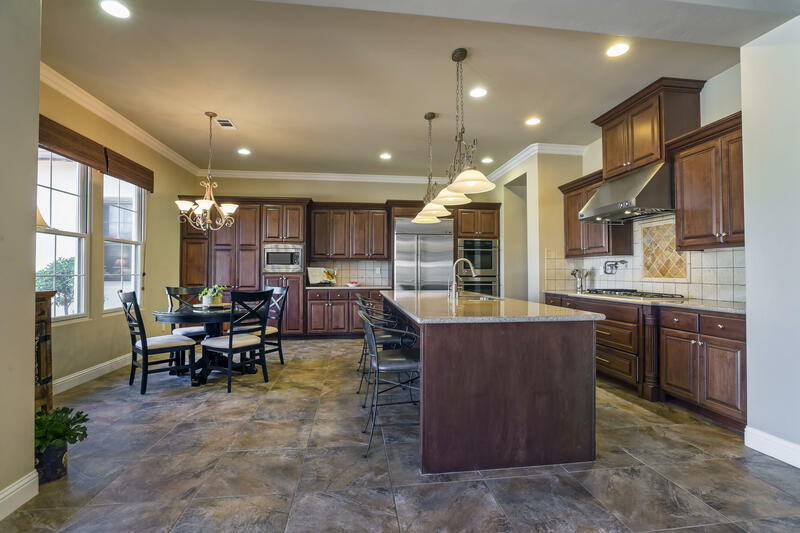 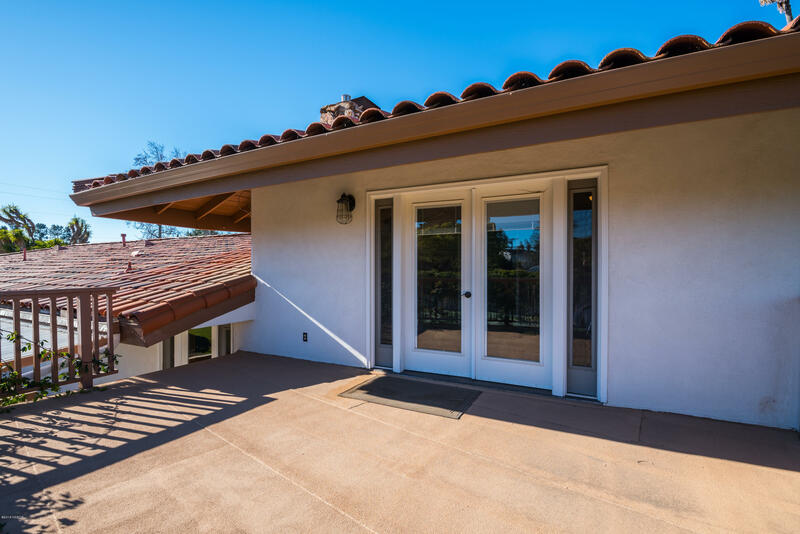 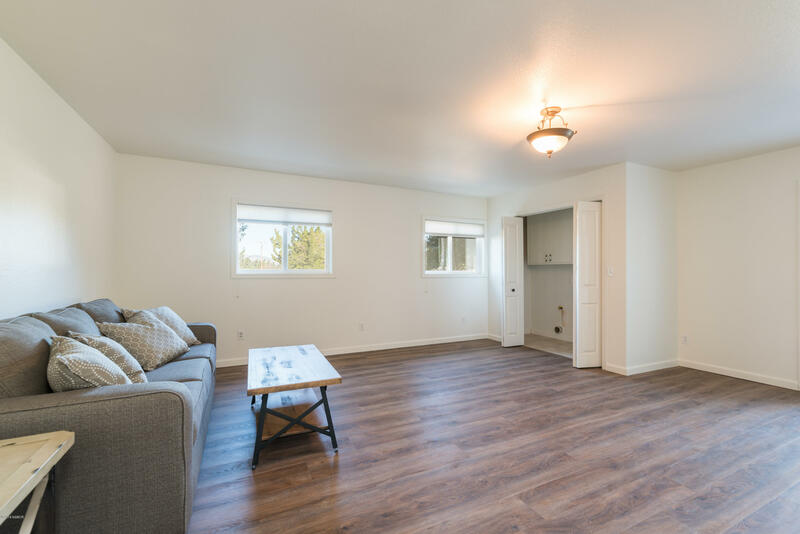 Upon entry to the 4,644 +/- sqft main home, you are greeted by a beautiful tile foyer, and cozy family room with beamed wood ceiling and fireplace . 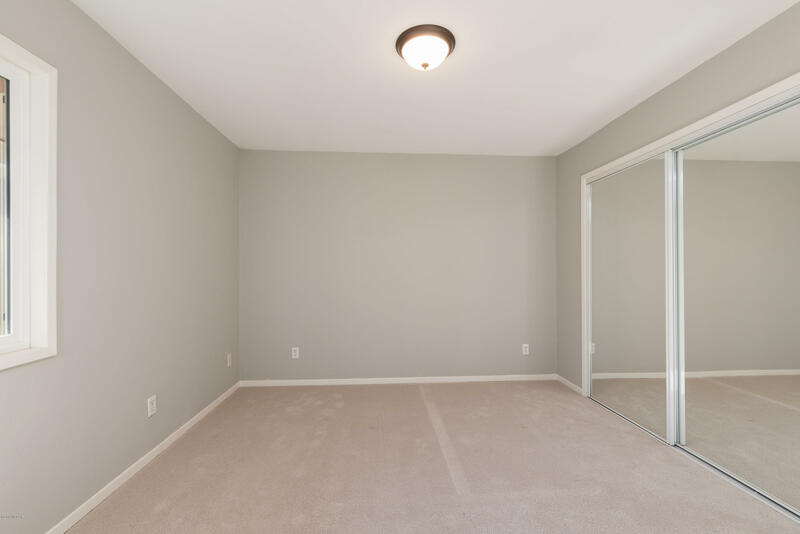 This entry level also includes a large utility room ( could double as game room! 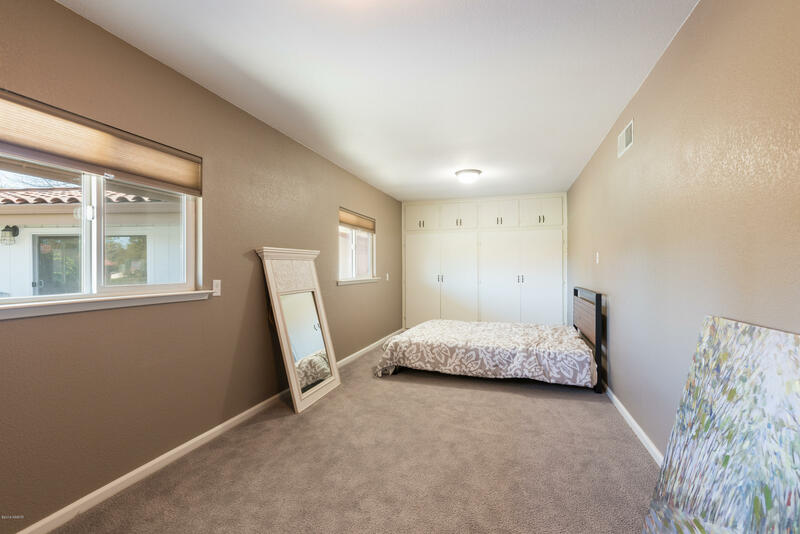 ), bedroom (or office! 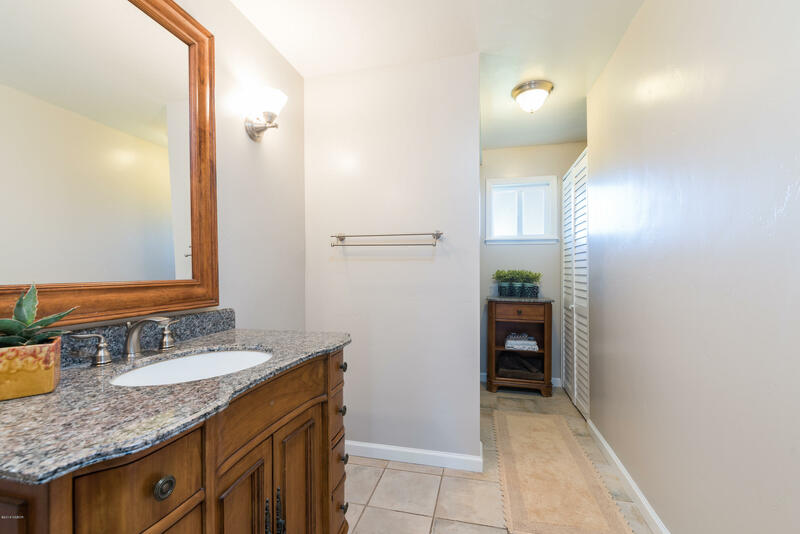 ), bathroom, and access to the roomy basement below! 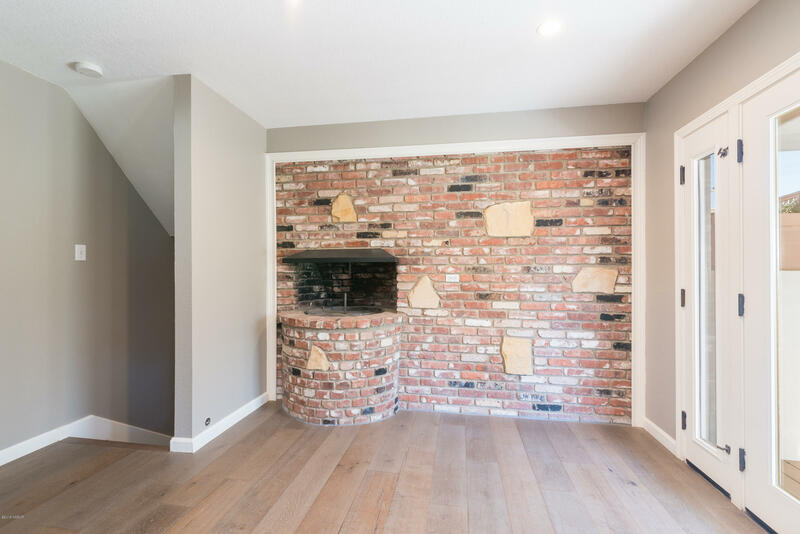 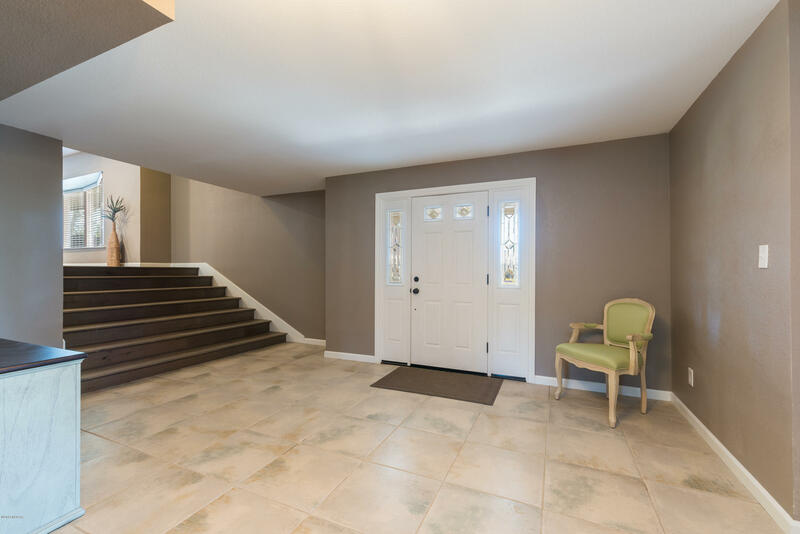 Follow the stairs up to the second level of the home to find the living room with gorgeous neighborhood views, dining area, second bedroom, bathroom, gourmet kitchen with island, and brick wood burning pizza oven! 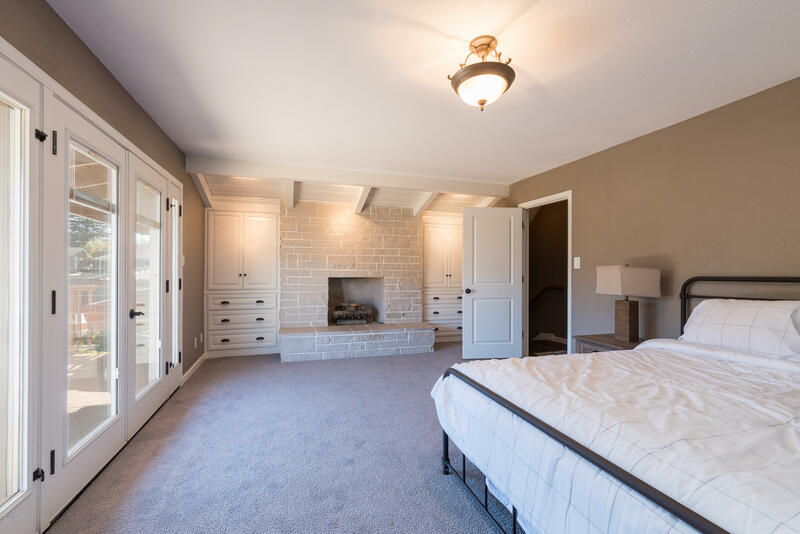 A few more steps up reveal a master bedroom (with en suite bathroom, walk in closet, private deck AND fireplace! 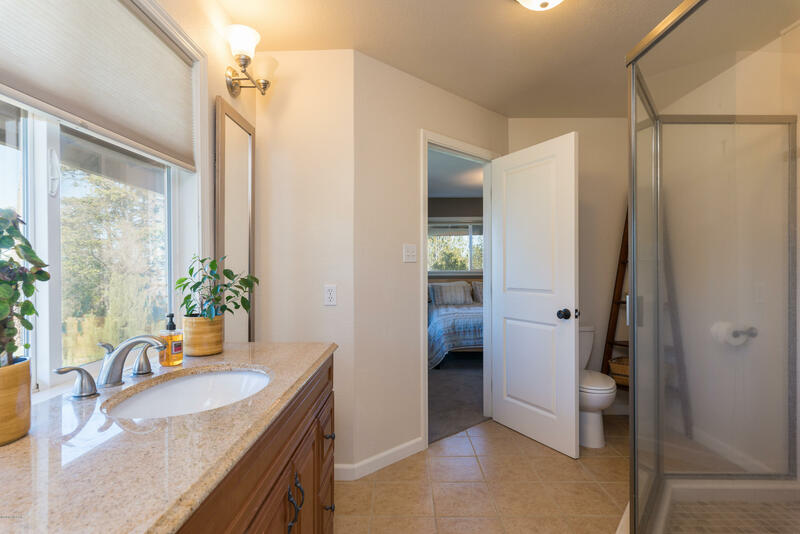 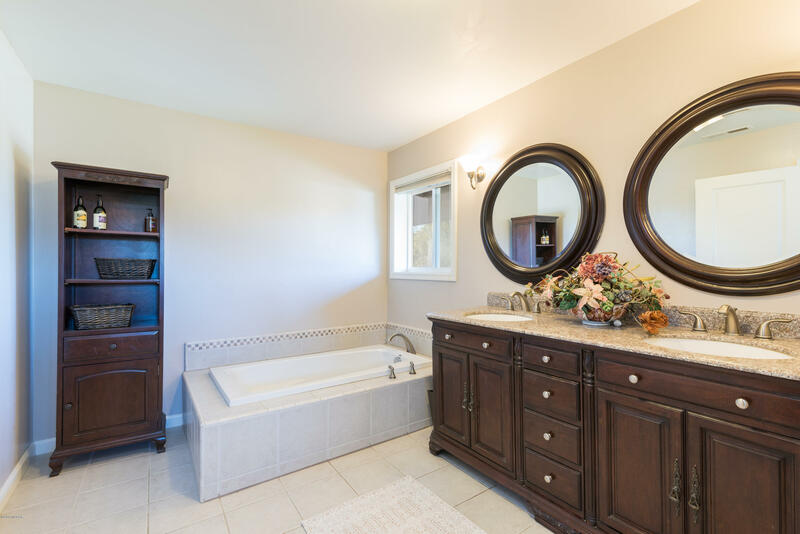 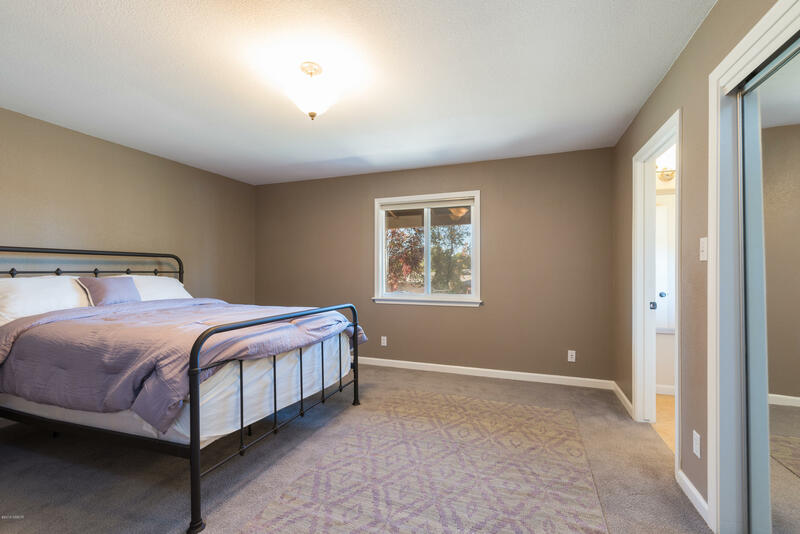 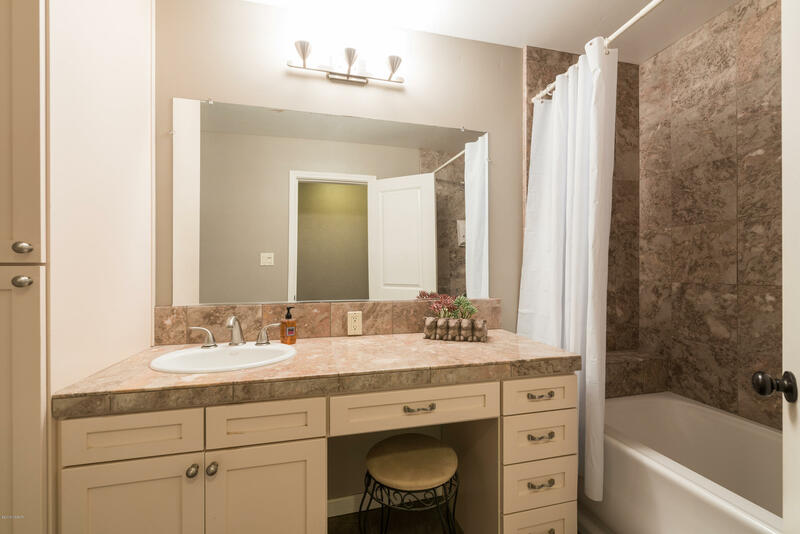 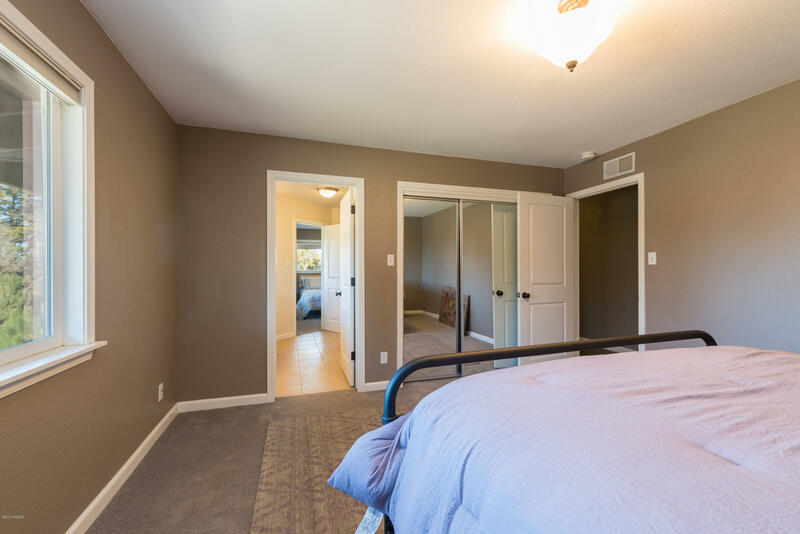 ), and two bedrooms with Jack and Jill bathroom. 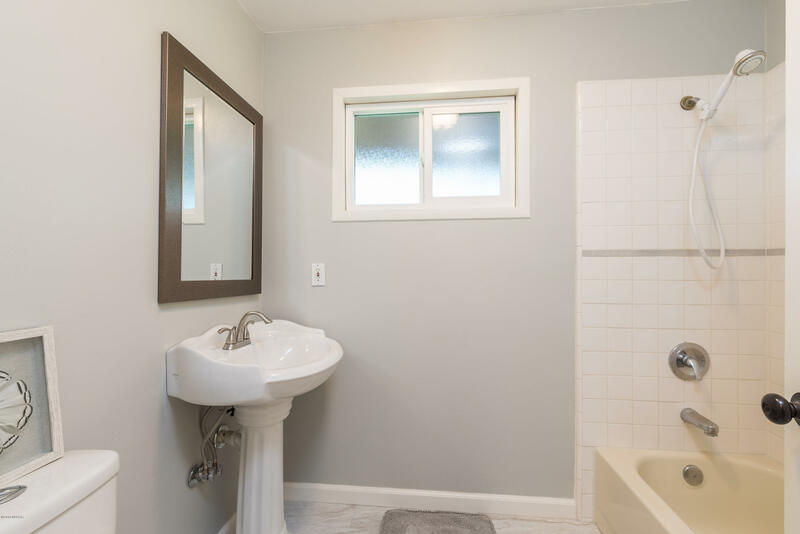 The fun doesn't end inside! 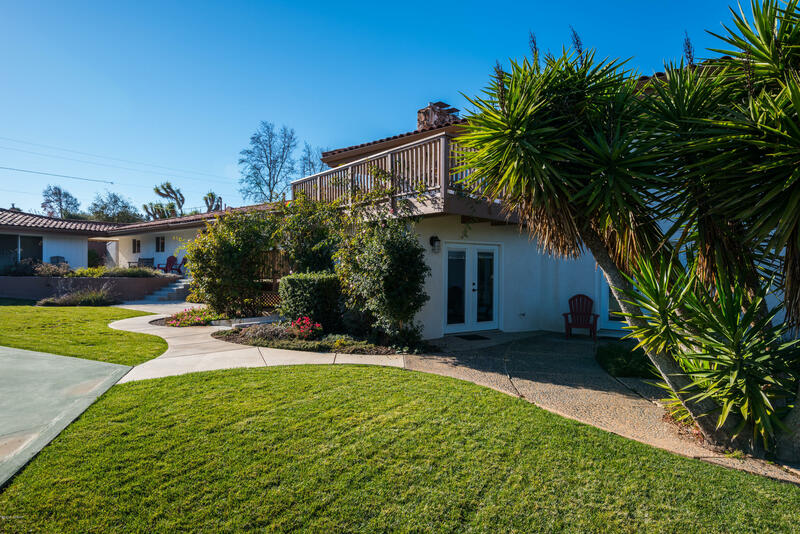 The backyard is perfectly designed for relaxation AND entertainment! 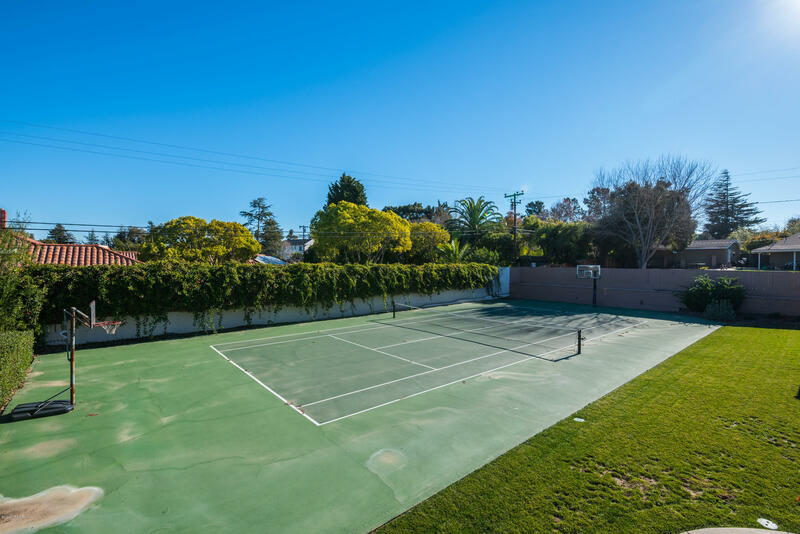 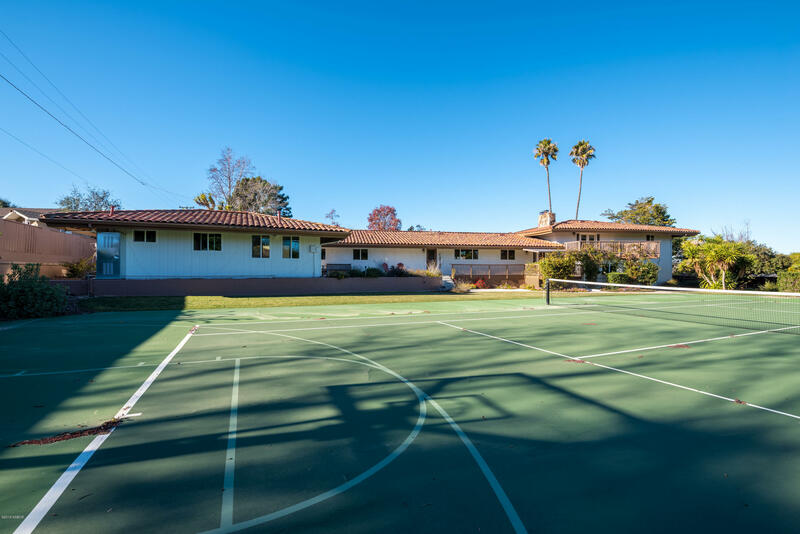 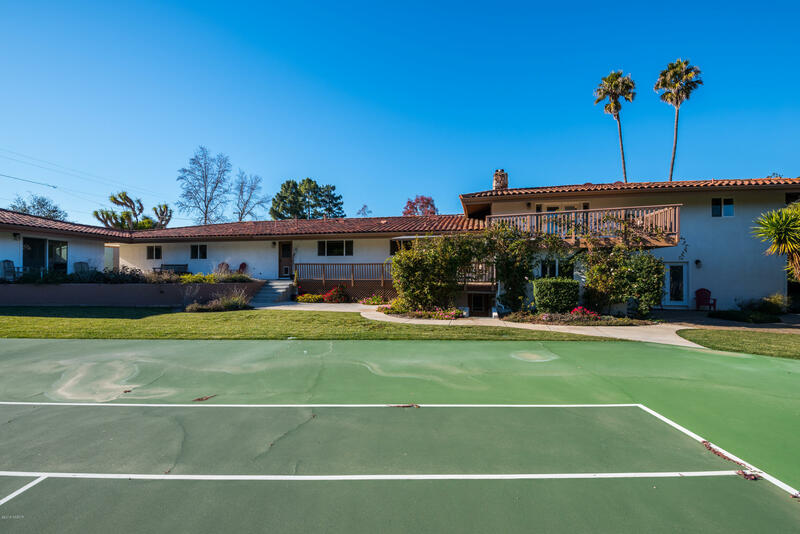 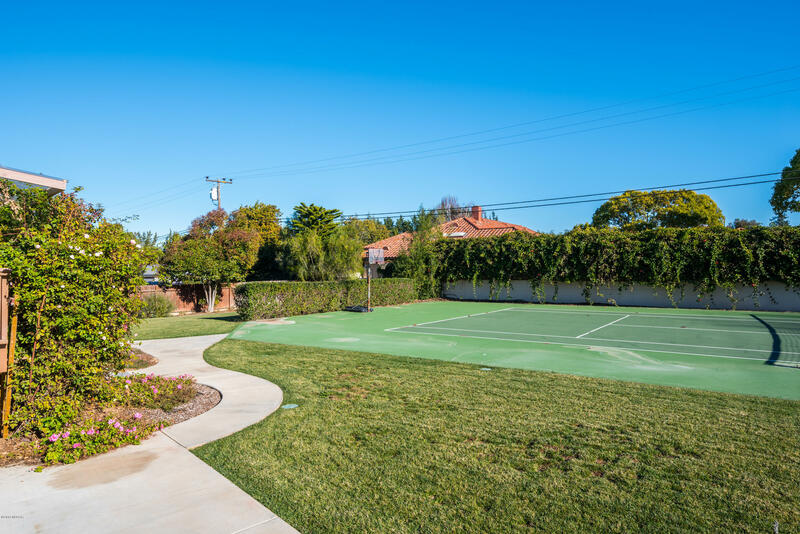 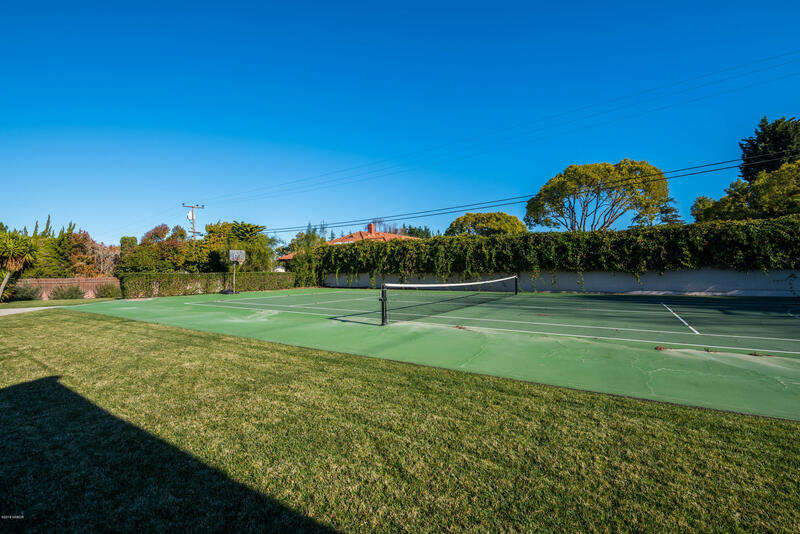 Enjoy hosting friends and family for a game of tennis or basketball (regulation lines to boot!). 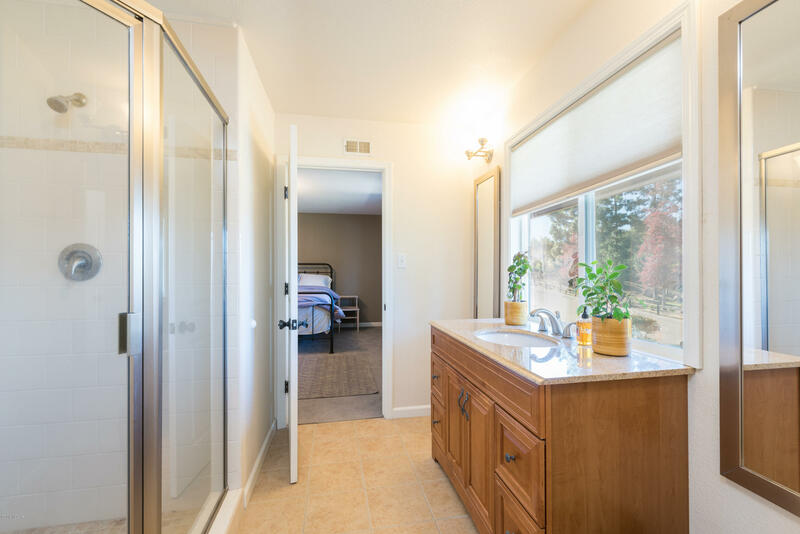 There is a 1 bedroom, 1 bathroom 660 +/- sqft guest house on the property as well! 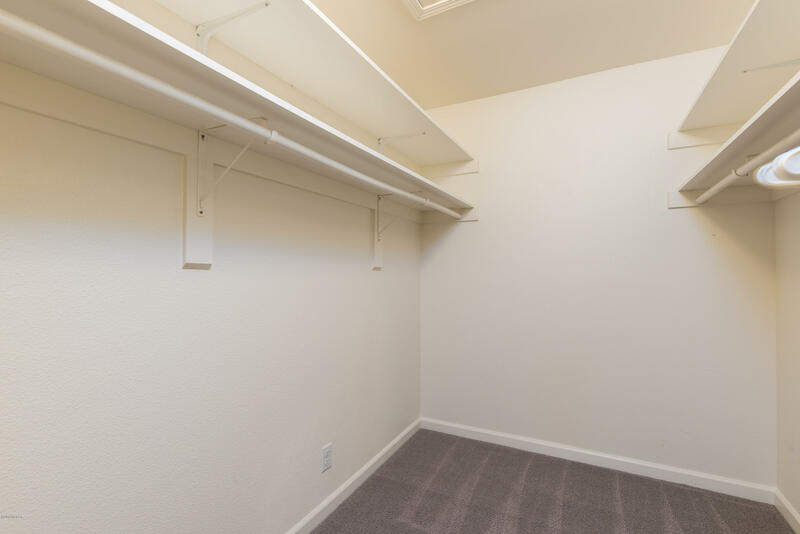 Great for that extra company, or potential income production! 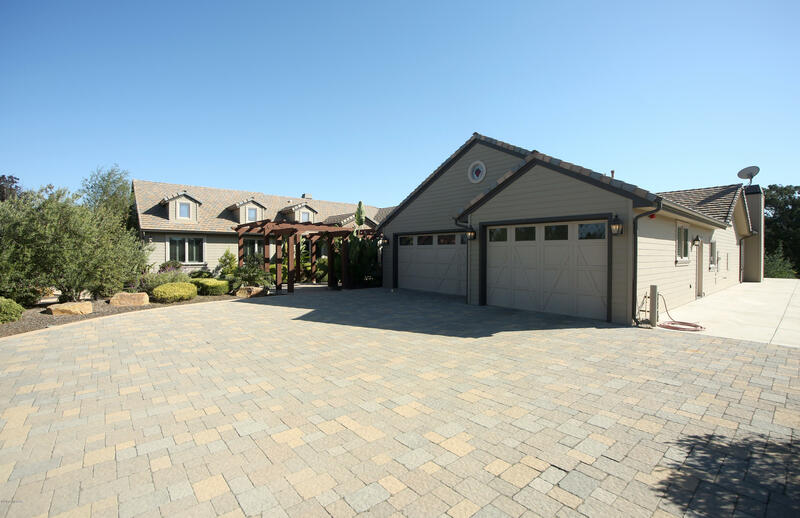 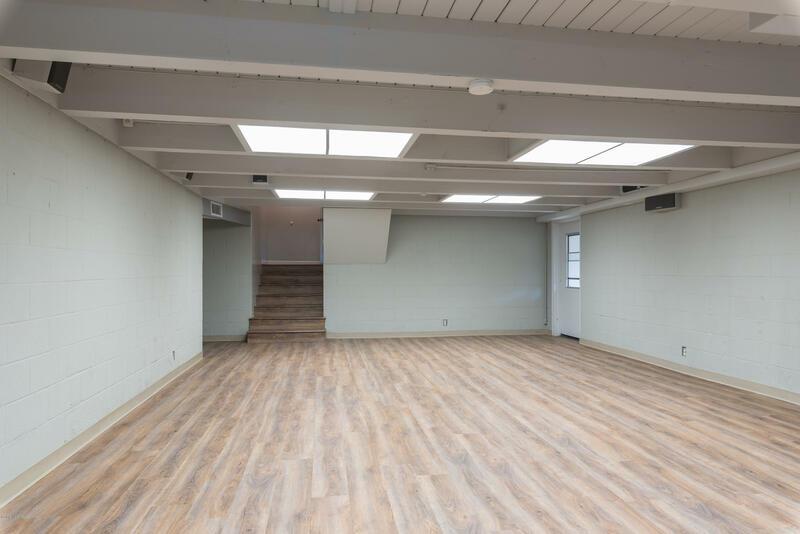 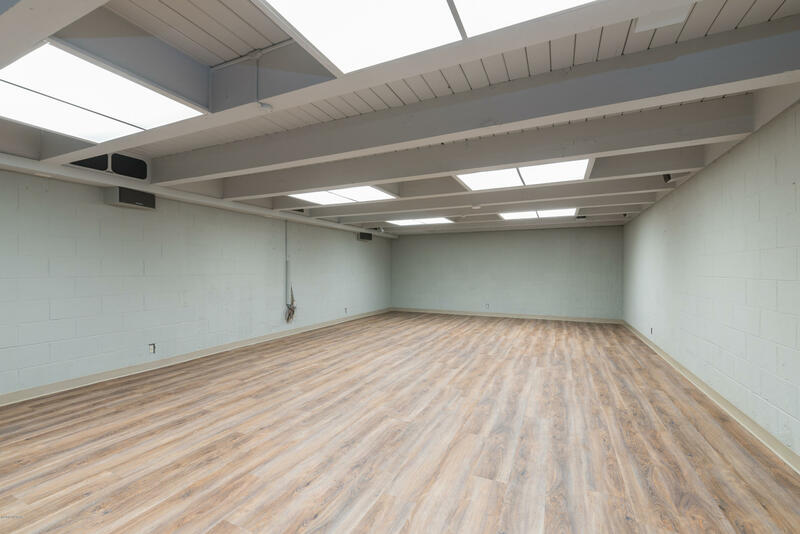 4 car garage, and RV parking meet all of your storage needs! 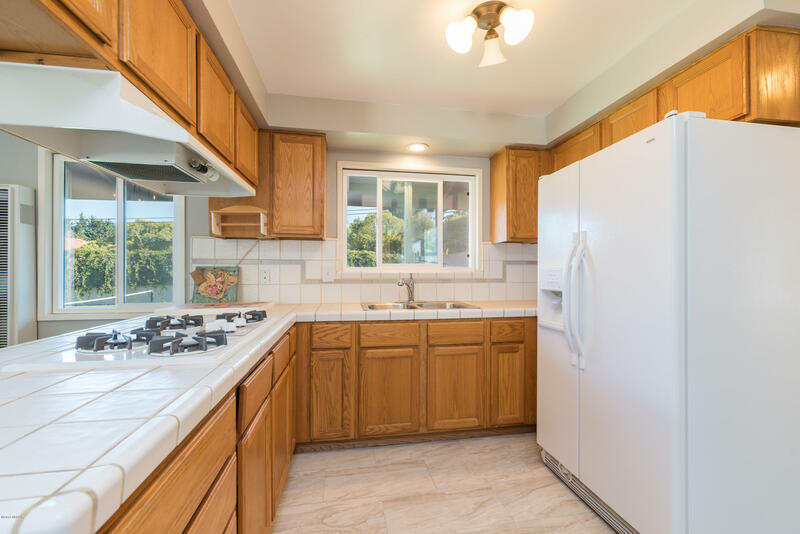 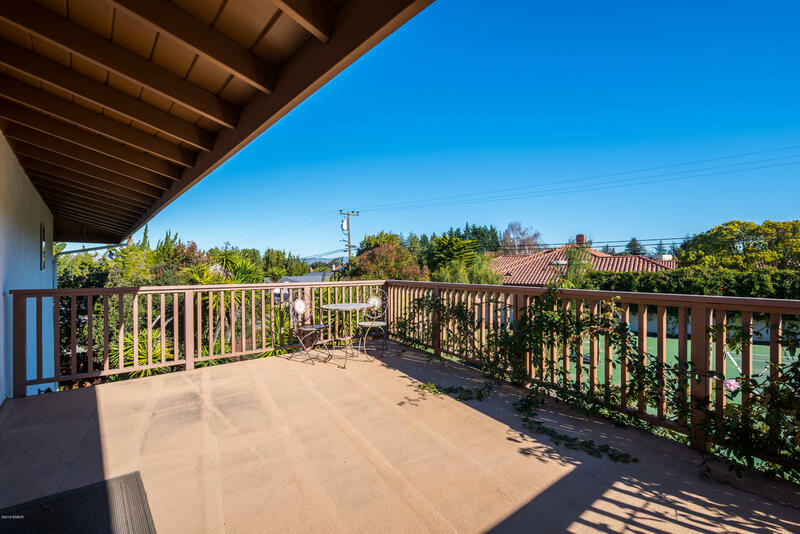 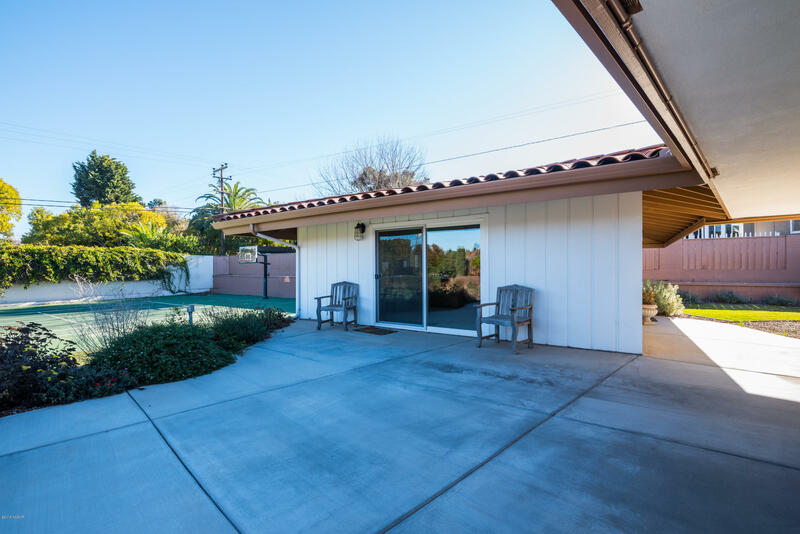 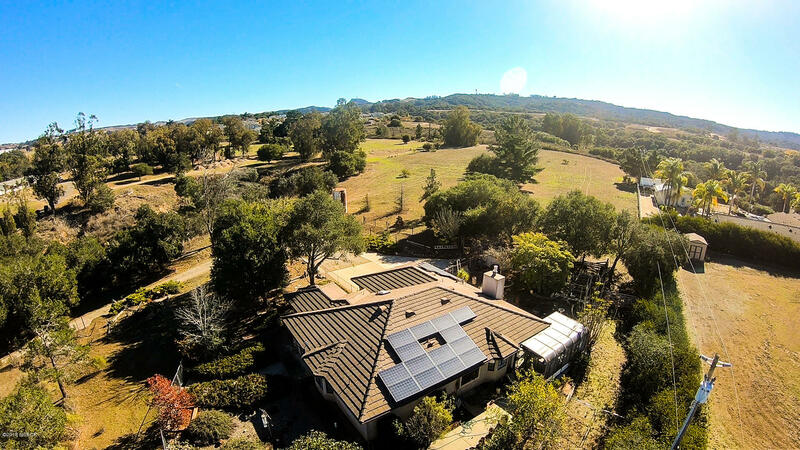 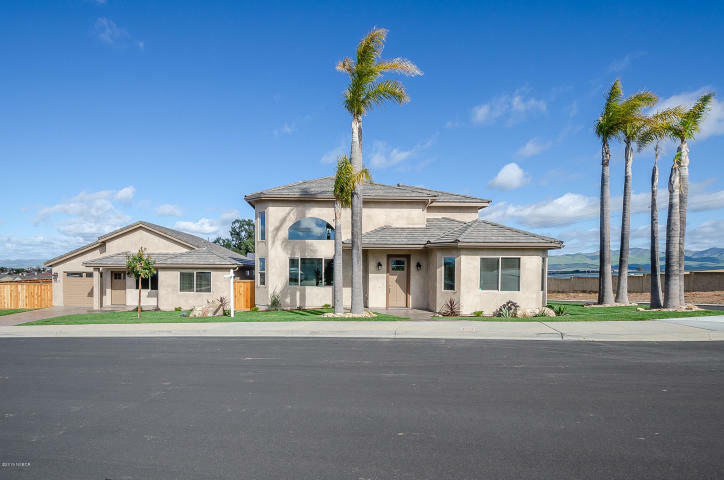 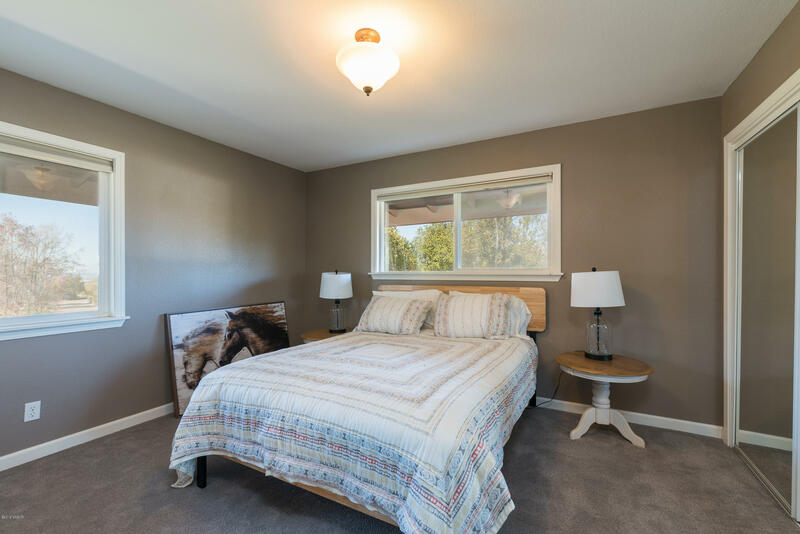 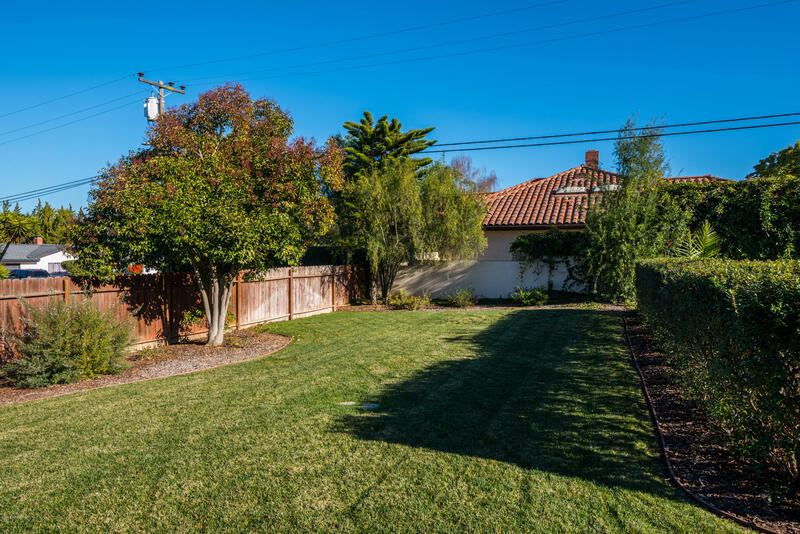 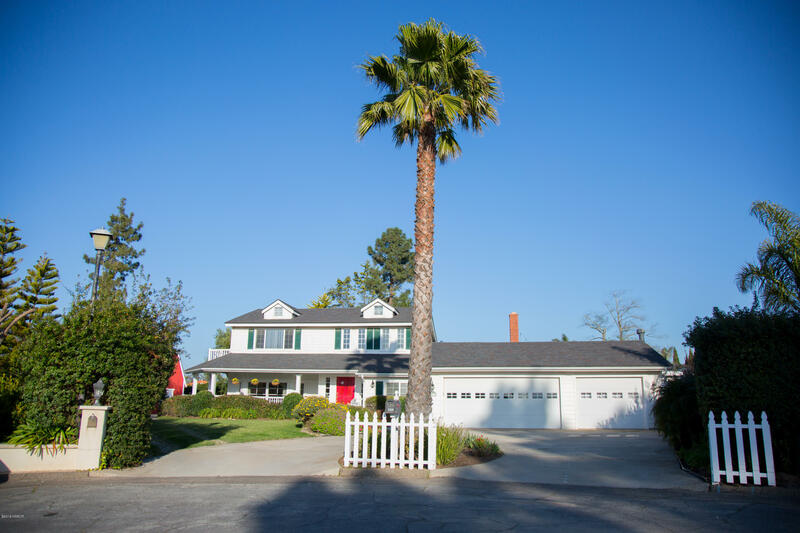 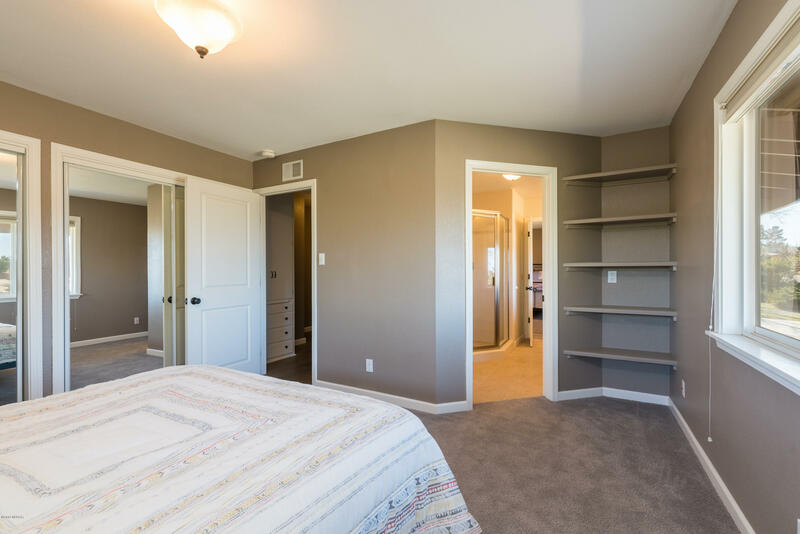 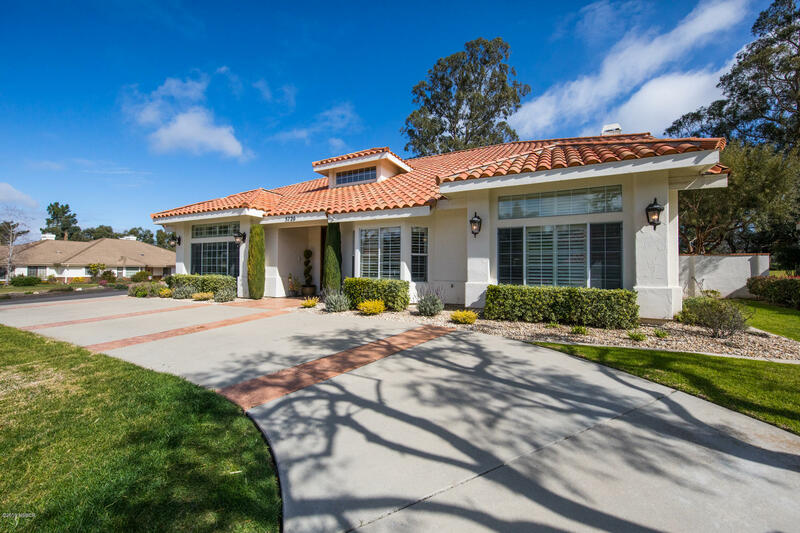 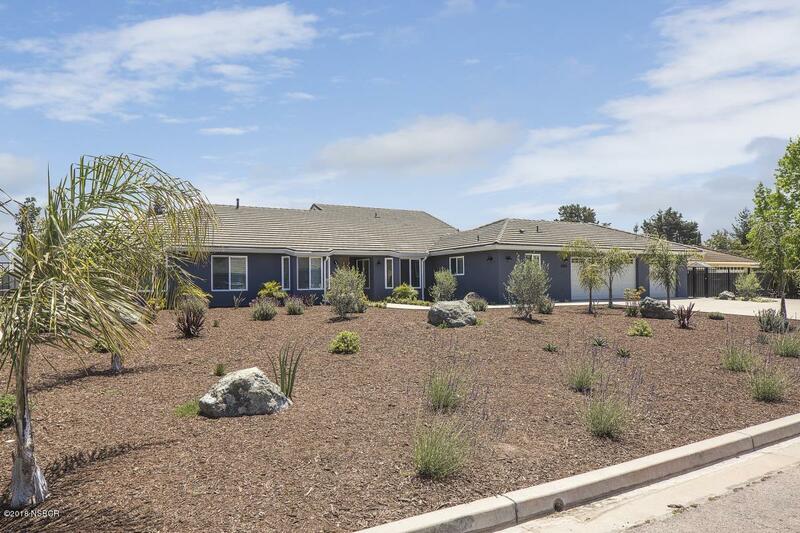 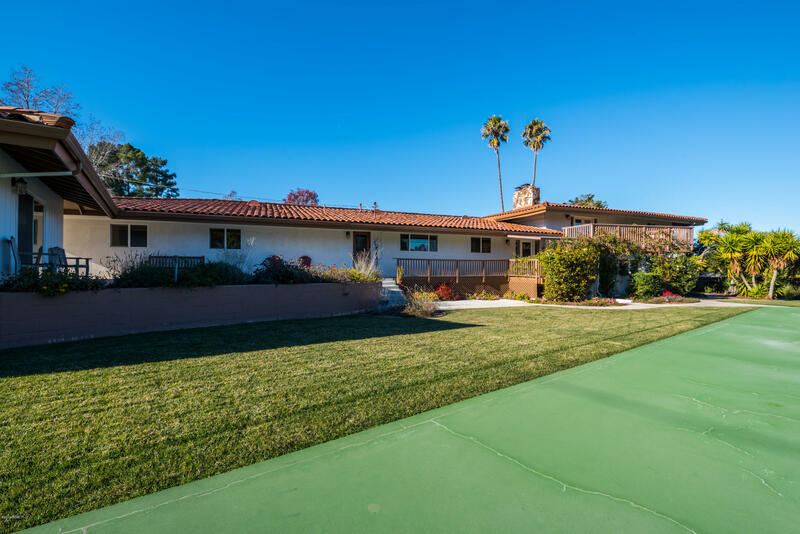 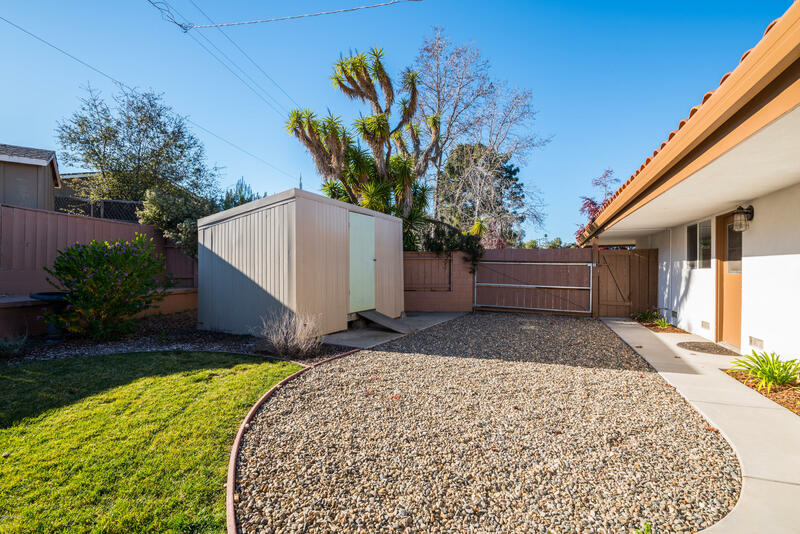 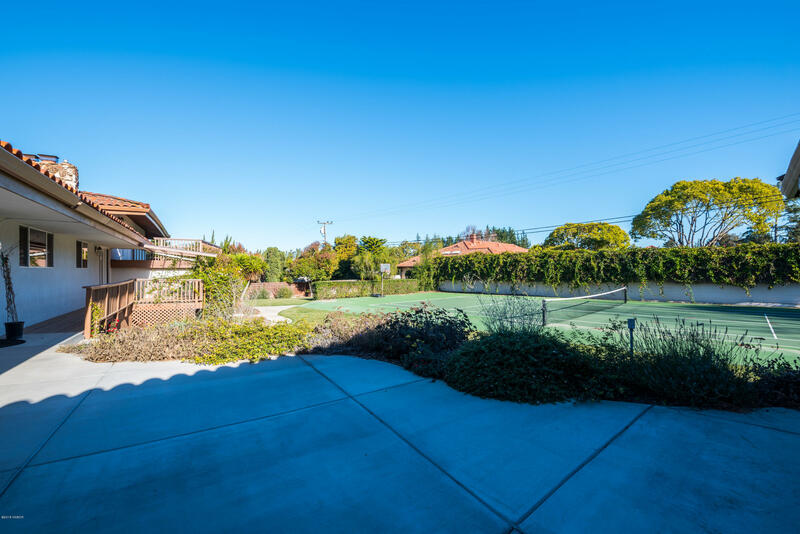 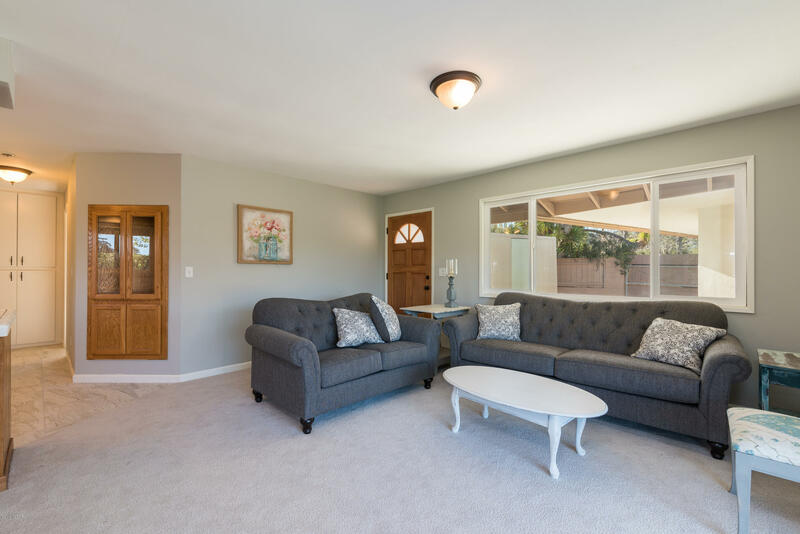 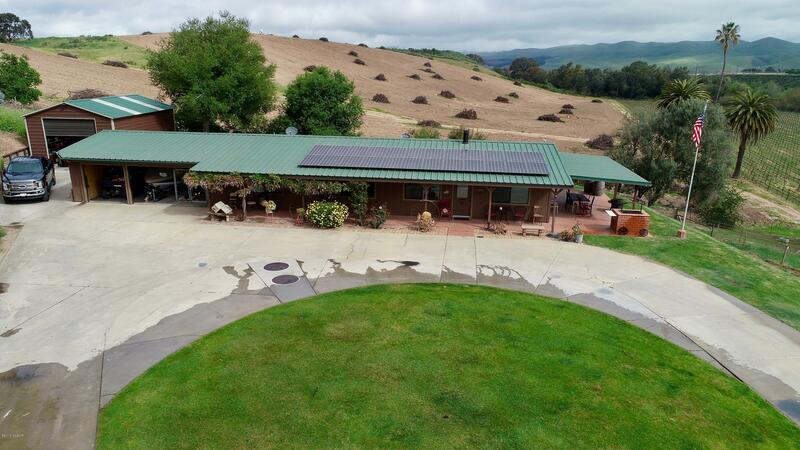 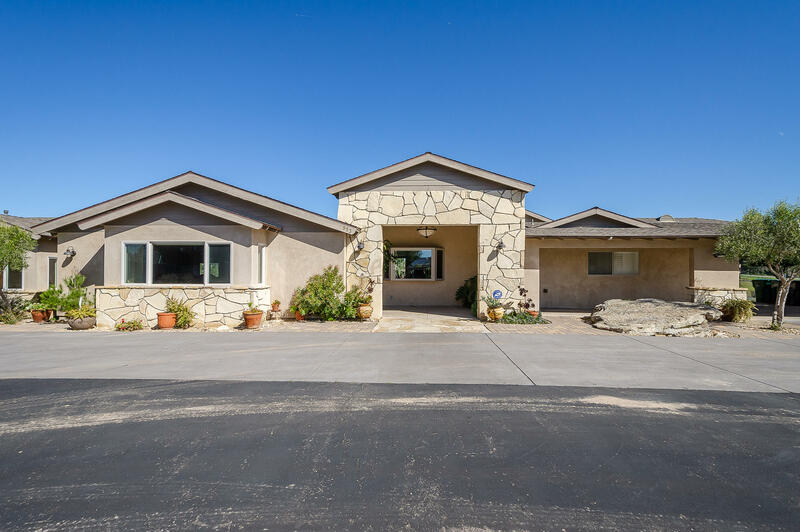 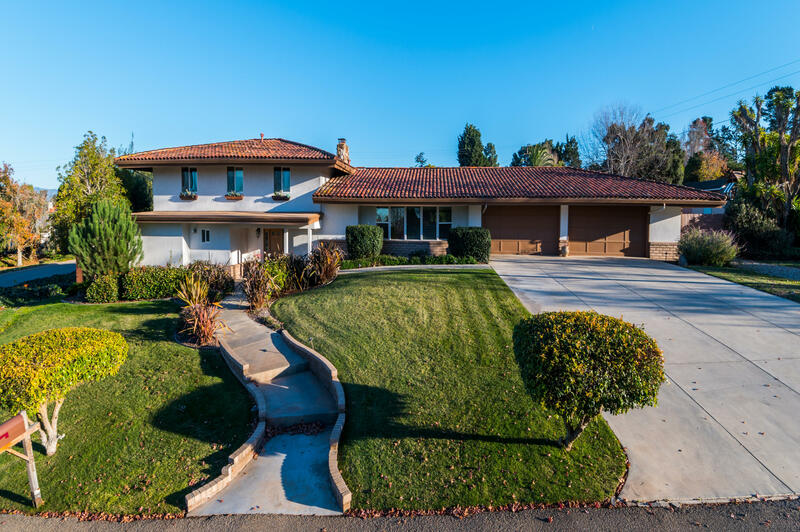 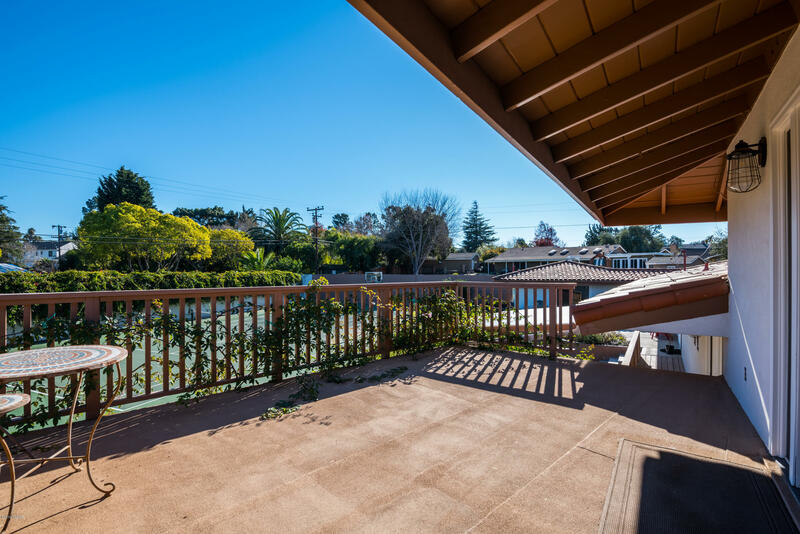 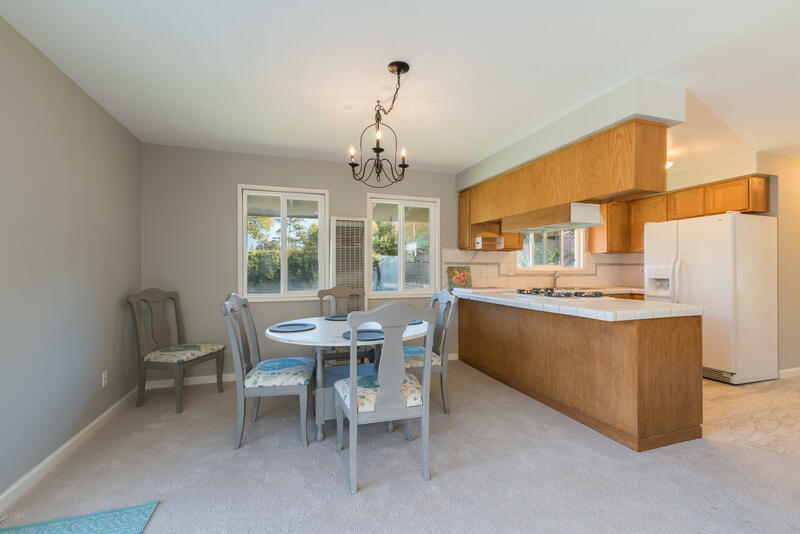 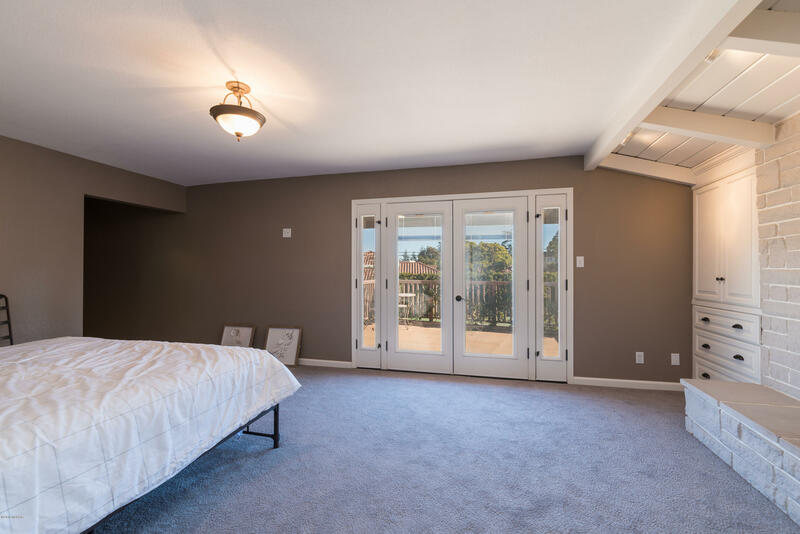 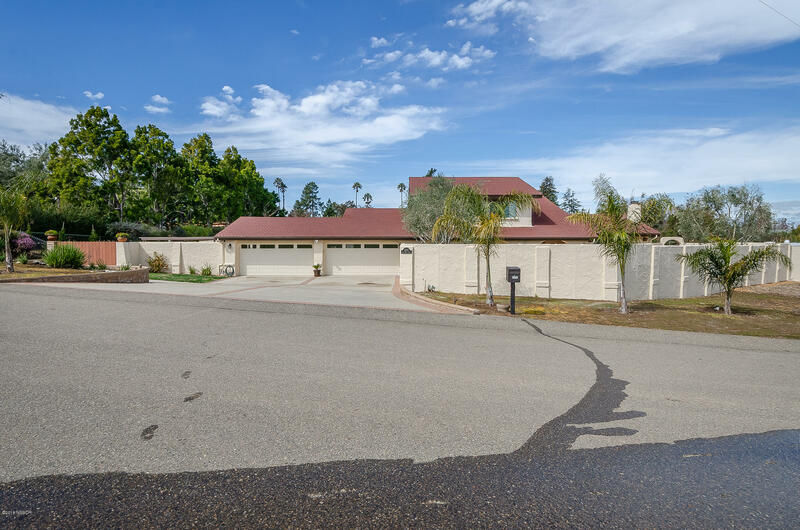 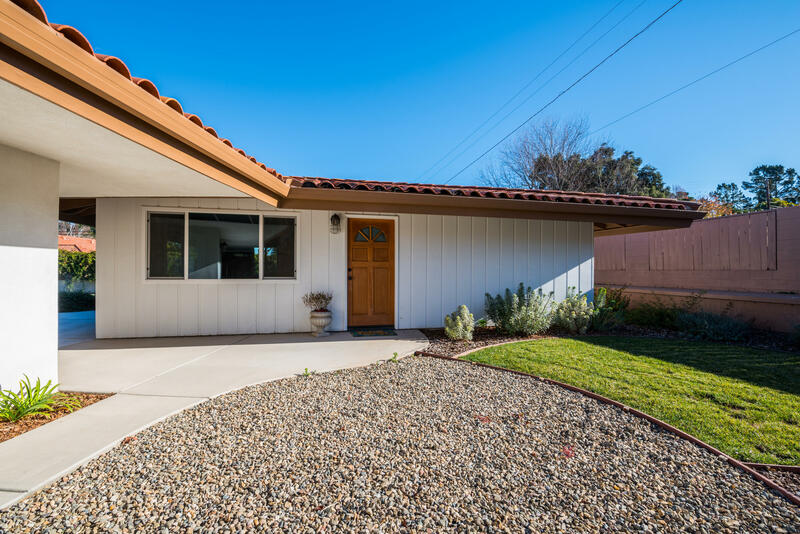 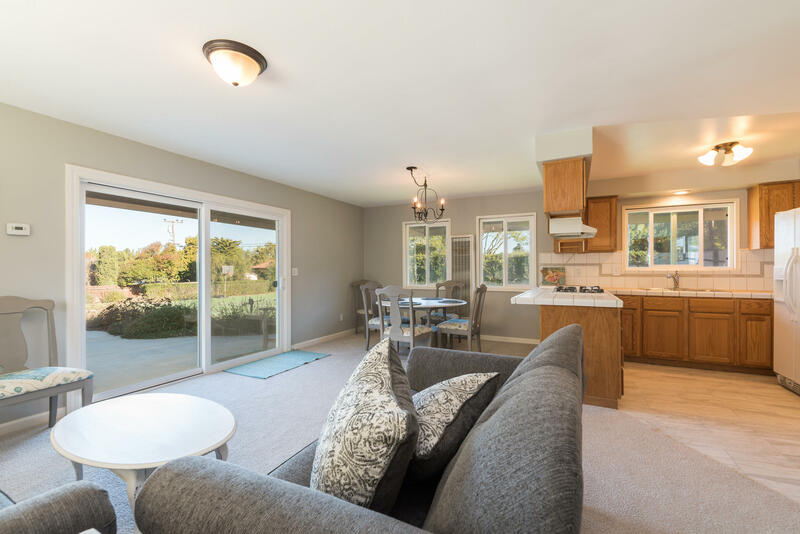 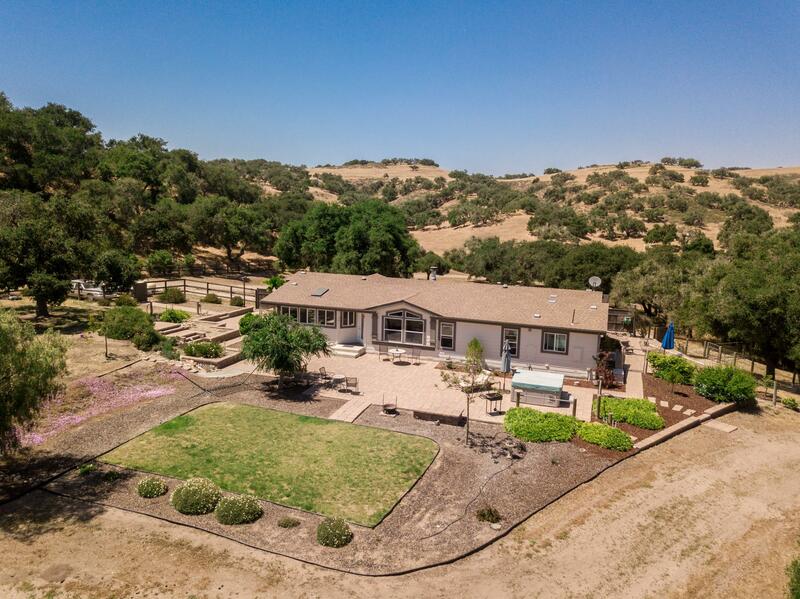 Sitting on a .74 acre lot, located in the highly rated Orcutt school district, and just minutes from the city of Orcutt and freeway access, 2161 Crystal Drive has so much to offer! 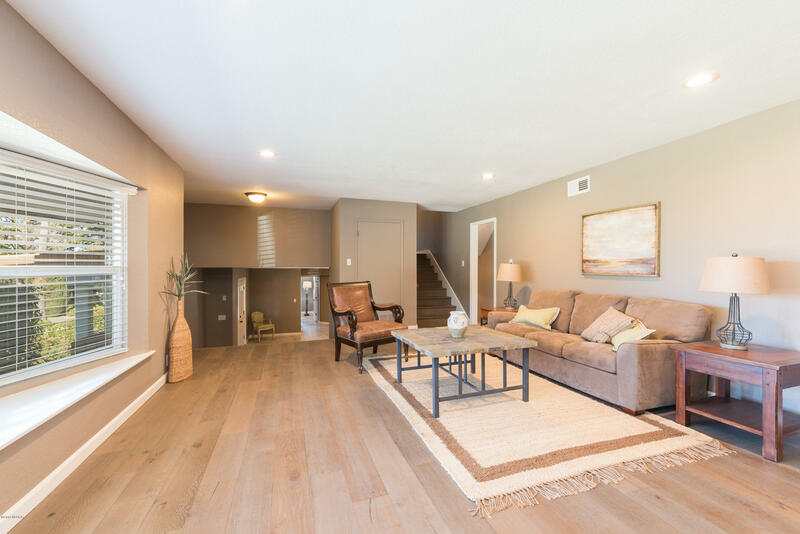 Come and see for yourself today!